We’d love to hear your feedback so we can keep improving all of our Tom’s Kitchen restaurants. If you’d like speak to us about your experience please email feedback@tomskitchen.co.uk and we’ll respond as quickly as we can. Don't miss out, get our Newsletter with all of our events and news ! 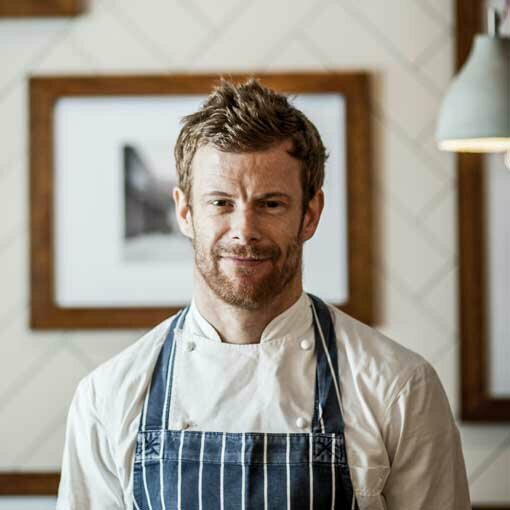 A unique collection of restaurants, delis and bars founded by Tom Aikens. You can find us in Chelsea, Canary Wharf and Birmingham. © 2019 Tom's Kitchen Ltd.